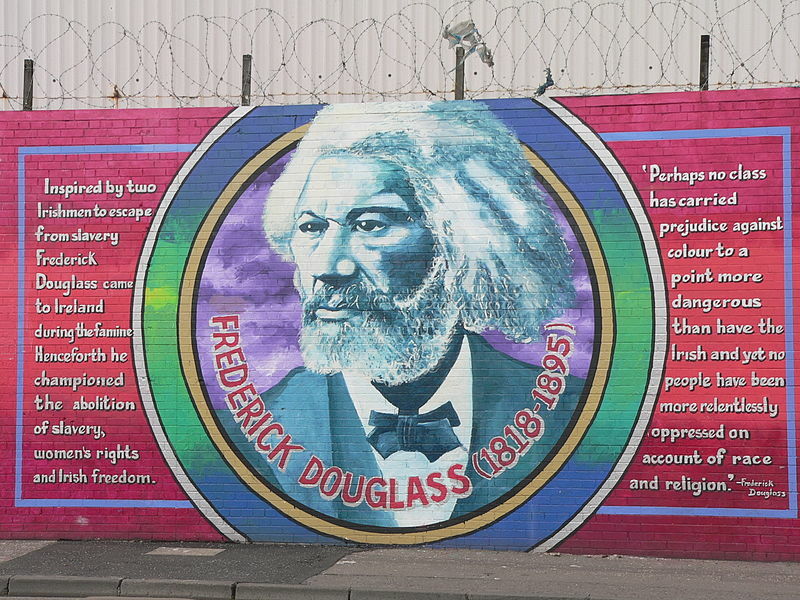 Belfast media publish article on speech given by abolitionist Frederick Douglass to a large audience in the city on December 5th. Famed Irish-American politician Tip O’Neill is born. O’Neill’s grandfather who was from Mallow, Co. Cork emigrated to the US in 1851. Tip O’Neill went on to become Speaker of the House in 1977 a position he held for ten years. Although on opposite sides of the political aisle, O’Neill was very friendly with Ronald Reagan often swapping profane Irish and ethnic stories. O’Neill was a strong supporter of the Northern Ireland peace process. IRA officer Ernie O’Malley is captured by British forces in Co. Kerry with a notebook containing names of his IRA colleagues. Seven were arrested as a result. O’Malley fought on the anti-treaty side during the civil war. He was captured and imprisoned by Irish government forces in 1922 and spent almost two years in jail. He had strong literary skills. His most famous work is a well received memoir about the Irish War of Independence titled On Another Man’s Wound which he wrote while traveling in Mexico and Peru. The Sunningdale Agreement is signed in Belfast by British, Irish and Northern Ireland representatives. The agreement called for the setting up of a Council of Ireland made up of a cabinet of ministers and a consultative assembly. The power sharing agreement would eventually fall in the face of Unionist intransigence and an Ulster Workers Council general strike in May 1974. London would then institute direct rule over Northern Ireland.